Many times, we need to demolish a building or structure such as a home or outbuilding. The work of a demolition team may look destructive and haphazard. So it requires a great deal of planning, understanding and studying the object that needs to be demolished. 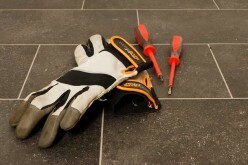 If these tasks are omitted, it could lead to a great deal of damage to the surroundings. Thus, in this article, we are going to talk about how you can choose the right demolition contractor. The budget for the project needs to be discussed first with the contractor. 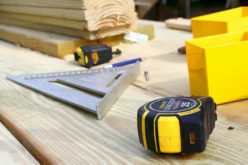 So, it is on your part to discuss your budget and ask for any other details and charges from the contractor. After a good budget plan has been discussed, you can start your work without any worries. Ask for a deadline from the demolition contractor. This is because of the two main reasons. First, you will get a good idea by how much time the whole project will be completed and the second is that it will help you to plan your budget and save you from being a victim of overpaying because they cannot delay it unnecessarily. 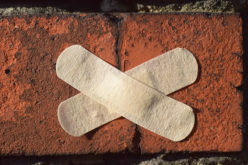 Demolition works are risky, and in spite of contractors being very experienced, accidents do happen. Therefore, ask the contractors whether they have secured insurance policy or not. This will protect you from liability. Check whether the contractor takes a good amount of time in planning and inspection or not, because the whole concept of demolition stands on the expertise planning. The better the plan is, the more precise the work will be. Therefore, keep an eye on that. Many contractors do not offer cleaning services after the demolition has been done. Therefore, try to prefer a demolition contractor who will clean the property up as well because it will be a great time saver rather than finding someone else to do the job. Always compare different contractors before hiring one, this will help you choose the best rate and packages offered by them and save you from paying more. So, these are some of the important things that need to be keep in mind before hiring a professional demolition contractor. 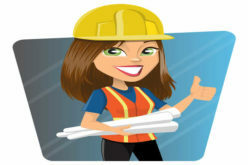 Now we will move on to the section which will inform you about the benefits of hiring a professional contractor. 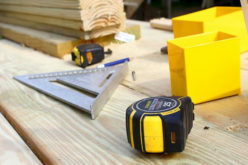 A professional contractor will be doing the job of using explosive and hazardous techniques with all the official documents and licenses provided to it by the government. Therefore, there will not be any legal issue to hire one. 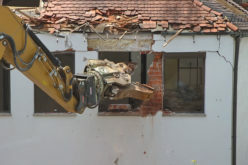 Professional demolition contractors will use the most advanced and modern techniques to demolish a building. They have a plethora of option that can be easily implied upon demolishing the object. The right company can also provide health and safety standards in a much better way. 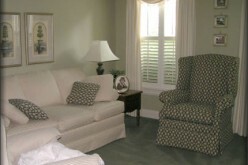 They make sure that no harm is inflicted on anyone living or present in the surrounding area. 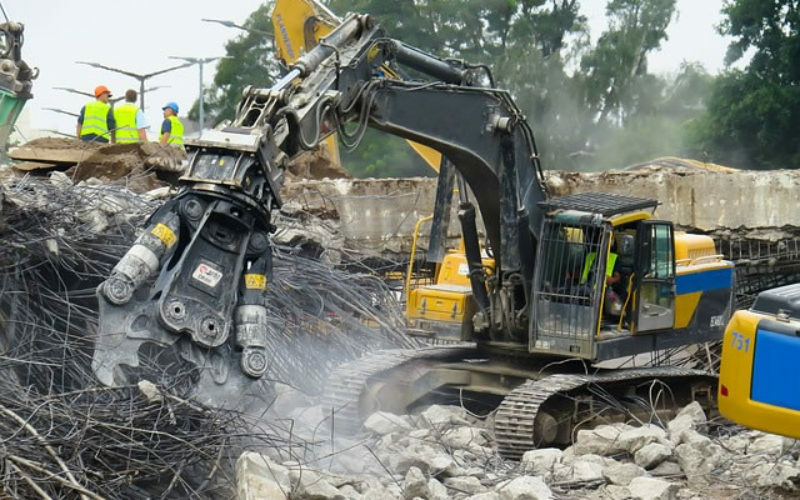 A very experienced and professional demolition contractor will not take much time to complete the work. They have been doing this for many years. These professionals know what is best for which situation; and they consume less time and therefore results from a short process. Demolition of something is not a joke, and it is not an easy job as well. Therefore, always trust a good contractor who has done many other such works before and has a good network of satisfied clients. There should be no area which is neglected by either you or by the demolition team. 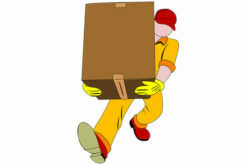 It’s a very difficult task to complete, therefore always trust and hire the best.